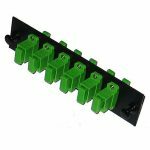 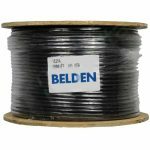 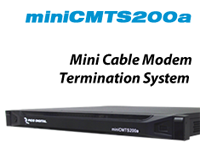 A domestic and international market leader in SCTE Compliant coax cable & hardline connectors for 35+ years. 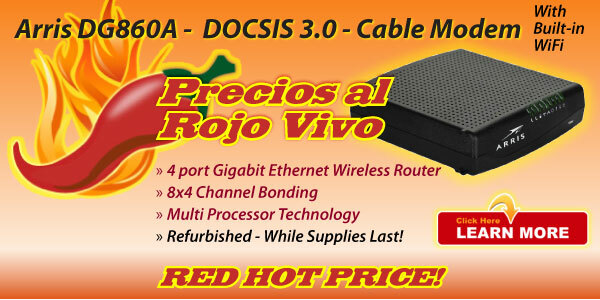 Launch and grow your DTH business with customized solutions, and all of the products you need under one roof. 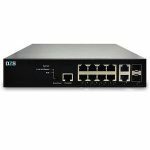 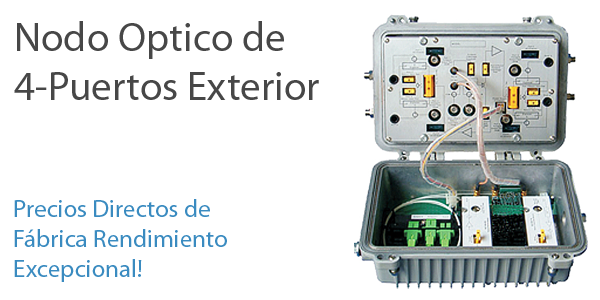 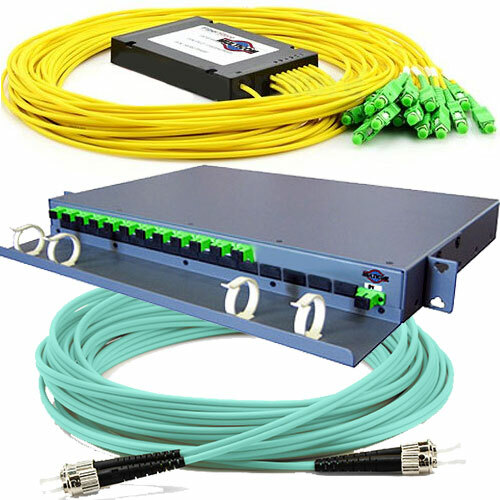 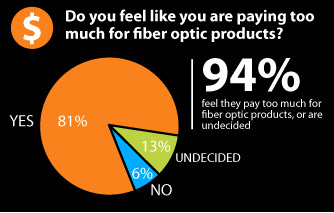 Future-proof and affordable – hundreds of next-gen fiber optic products from the headend to the customer premise. 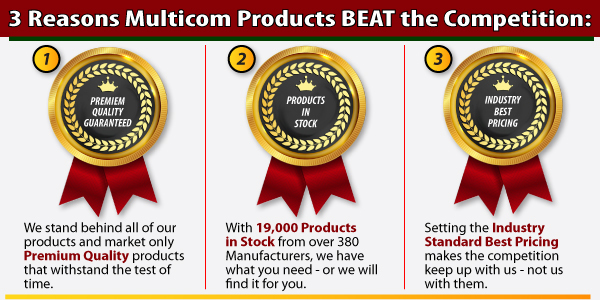 Reaching out into new markets has made Multicom a brand known for quality and breaking price barriers. 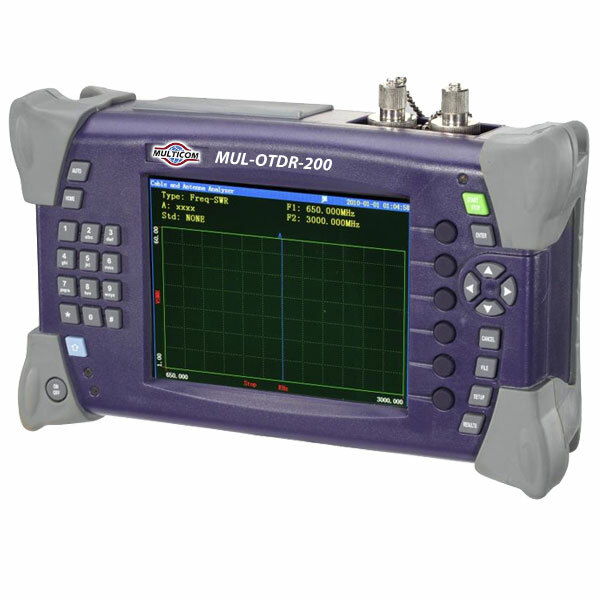 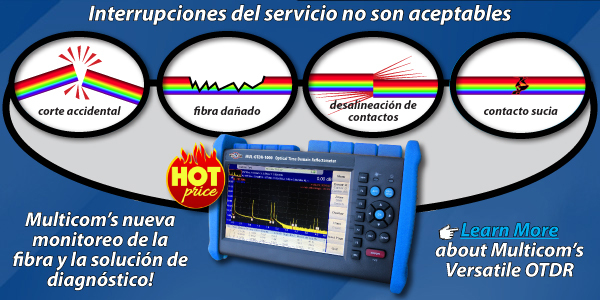 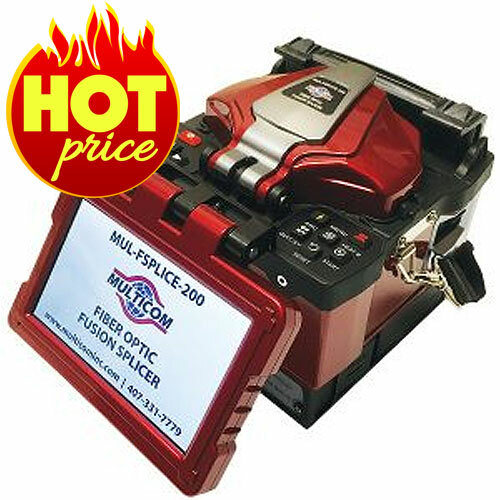 The tough and rugged Multicom MUL-FSPLICE-200 Fiber Optic Fusion Splicer is drop/impact, dirt/dust and water resistant – and comes with a 3 year warranty and quick-change rechargeable lithium battery. 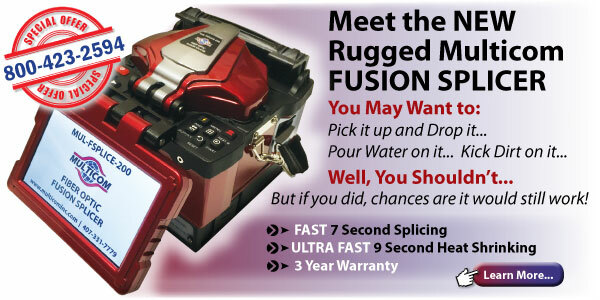 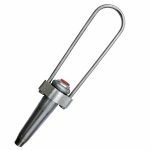 The splicer employs high-speed image processing and special positioning technology allowing the fusion splicing to be completed in as little as FAST 7 seconds and can heat shrink in as little as an ULTRA-FAST 9 seconds.